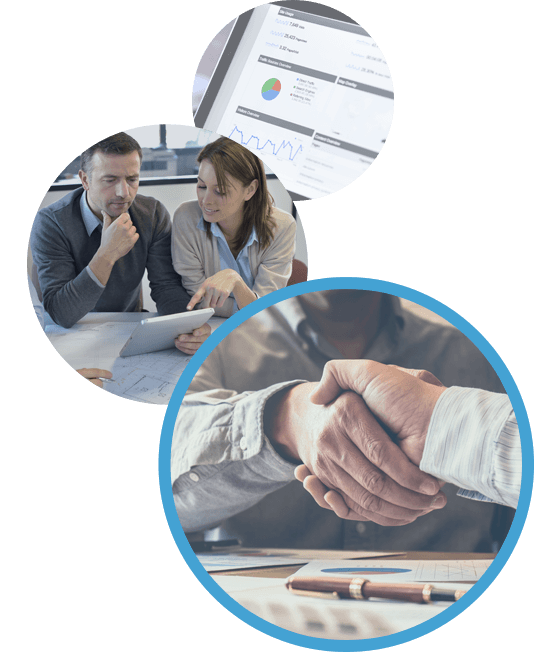 Madken Advisors has extensive experience installing, configuring, and integrating accounting solutions, financial management tools and business operations technology solutions. Beyond our technical expertise, Madken Advisors firmly believes that software is not a one size fits all solution when it comes to growing your business. Our goal is to work with your team to find the best strategies and solutions to fit your unique business needs and then help every step of the way to transform your operations. We specialize in accounting solutions and financial management solutions that we have found to be the most configurable toward the needs of alternative asset firms and small to medium-sized businesses. Additionally, we have experience installing, configuring and using other financial management solutions as well – which we leverage to help you engineer the most effective overall solution. We also have experience integrating core financial management solutions with other niche technology solutions to support your unique business needs and build a best-of-breed technology ecosystem. Madken Advisors is a certified implementation specialist for Sage Intacct – a leading provider of cloud-based ERP and financial management software. Designed as a best-of-breed technology, Sage Intacct adapts to suit a variety of industries and easily integrates with more than 200 software solutions, which enables it to be further tailored to your unique business needs. Madken Advisors will partner with you to customize Sage Intacct to suit your company’s needs, assist you every step of the way through installation and migration, and provide on-going support to keep your system optimized as your business grows. 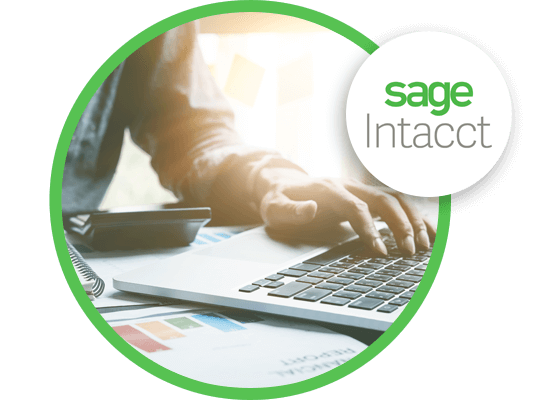 Discover more about Sage Intacct and how it fits with your business here. 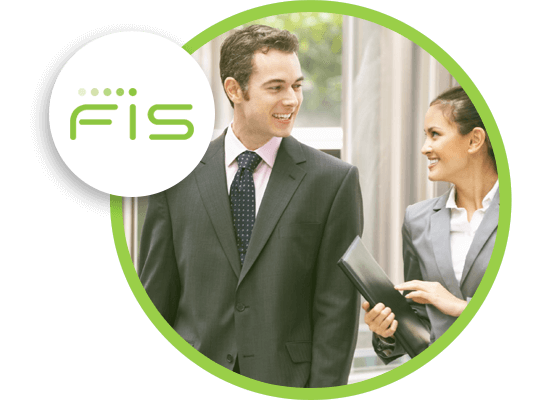 FIS Investran is a leading private equity software solution that automates business processes and calculations for GPs, LPs, family offices, fund-of-funds, and fund administrators. Customized to your specific business needs, it supports multiple asset types and investment structures and provides a platform to streamline, centralize and automate. In addition, by automating complex Excel-based calculations, your company can reduce risk, reduce costs and improve your overall control environment. Madken Advisors will be your end-to-end partner on your FIS Investran implementation. Leveraging our deep industry knowledge along with extensive accounting solutions and project management experience, our goal is to provide an implementation process that is practically turn-key, leaving your staff free to focus on their day-to-day operations. If you are ready to explore accounting solutions for your organization please contact us today to set up a meeting.